We have wide range of value-added as well as customised services and solutions, that cater to virtually every client’s logistics’ needs. 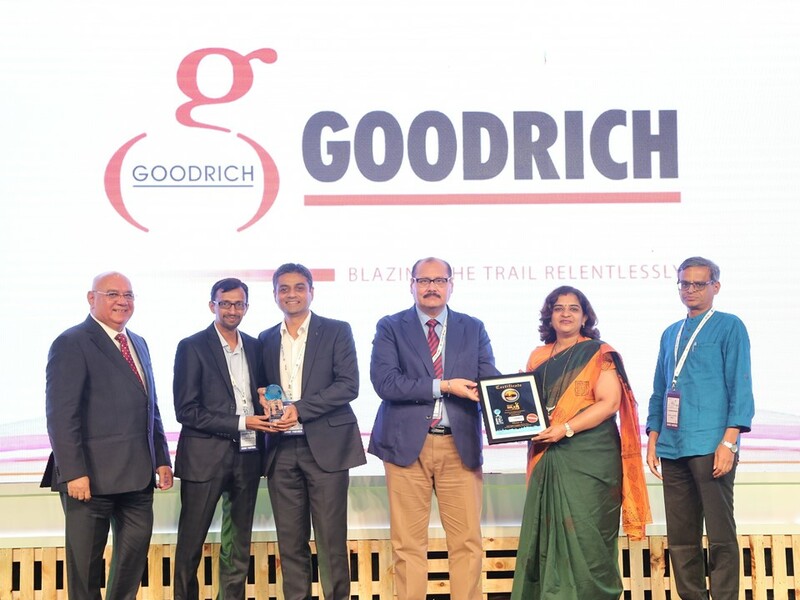 Recently at one of the Logistics Award function in India,Goodrich was awarded “The Bulk Liquid Logistics Provider” of the year in the unitised segment. 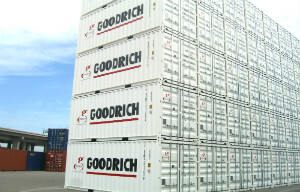 After its foray into liner shipping as agents, Goodrich made a very prudent move to commence its own container services. There was at a time where major liner operators were setting up their own agency outfits, to augment their income. The Goodrich Group carries out customs broking services at all major customs stations in India, with its own clearing license. 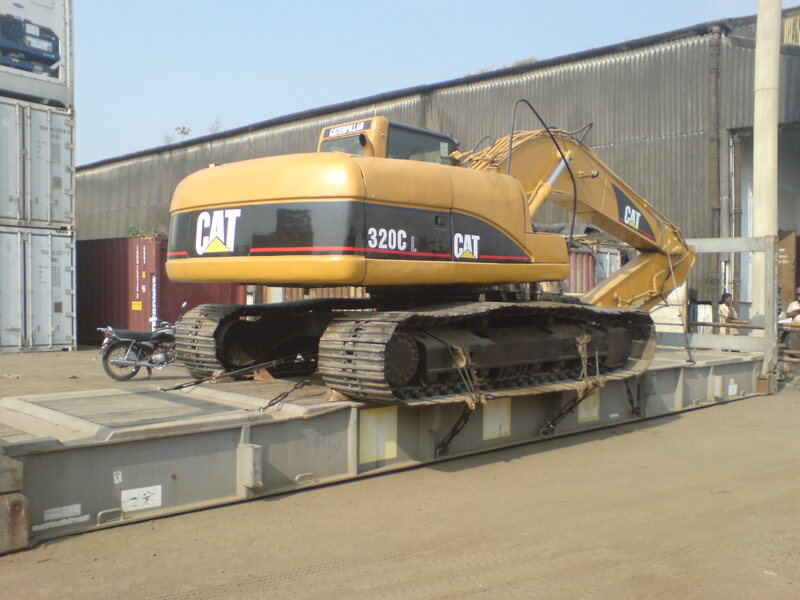 This has taken the company to the cutting edge of versatility in logistics services. What started off modestly in 2001, has grown to multiple proportions today. 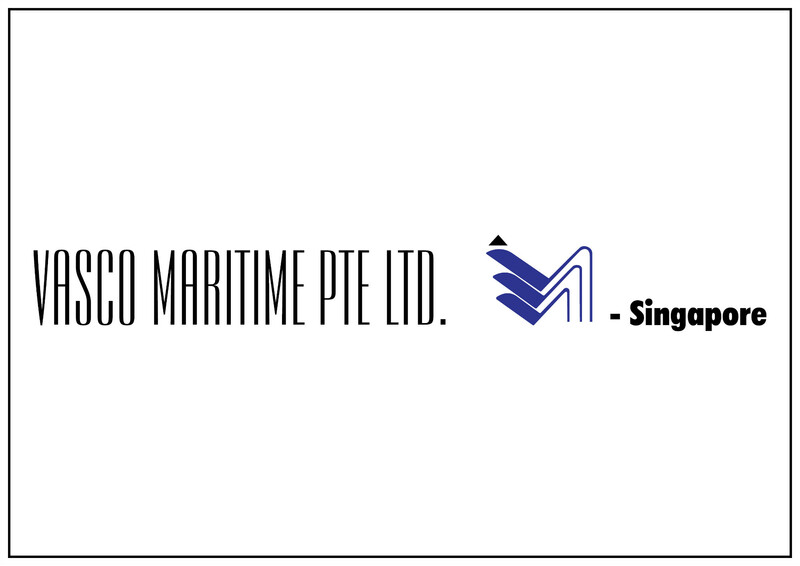 A small fleet of 15 Teus of refrigerated containers, has grown to over 400 Teus, including some 20’ containers as well. This activity has been the crowning glory of Goodrich for quiet a while now. It not only has an international impact, but is right now being domestically promoted as well. For over a decade. 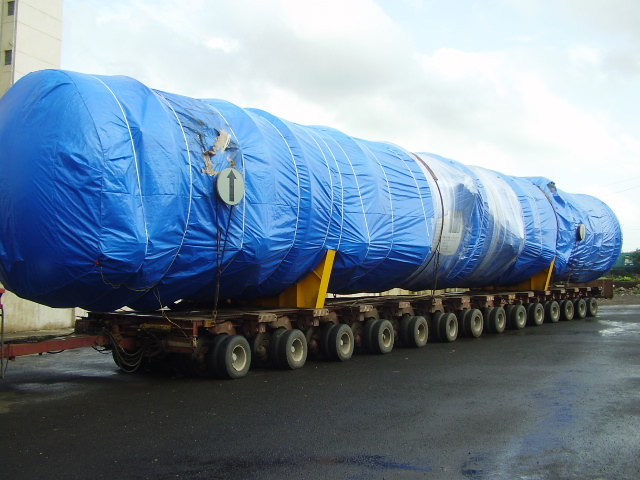 the group has carried out project cargo logistics through a dedicated company. An impressive list of customers found Goodrich to be very resourceful. 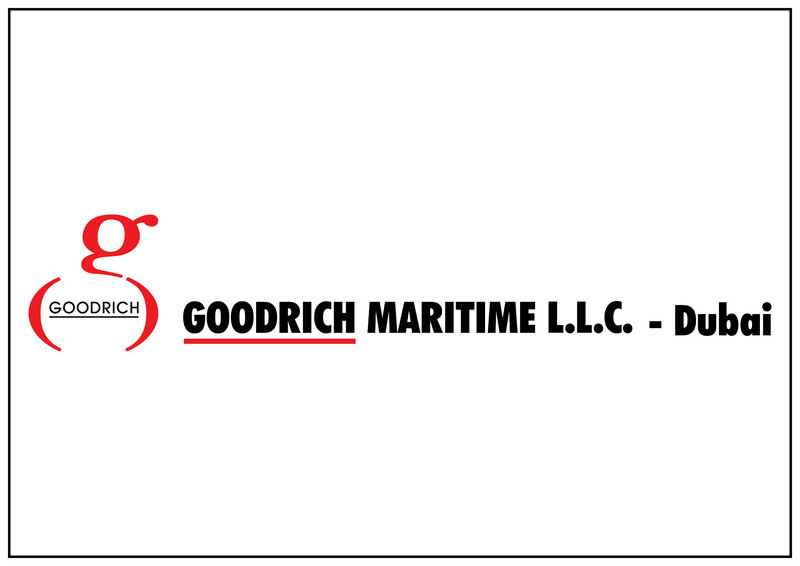 The Goodrich group is a very active player in the areas of chartering and bulk vessel operations. 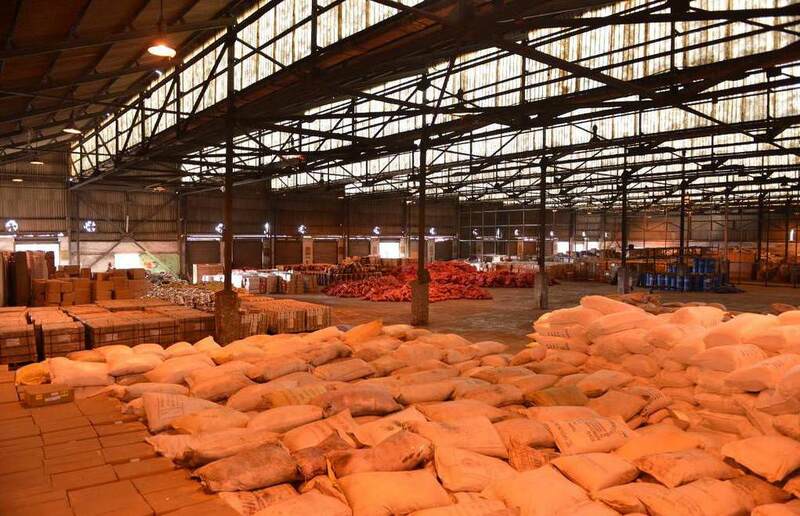 The activity commenced just three years ago; since then, over 30 shipments have been successfully completed. 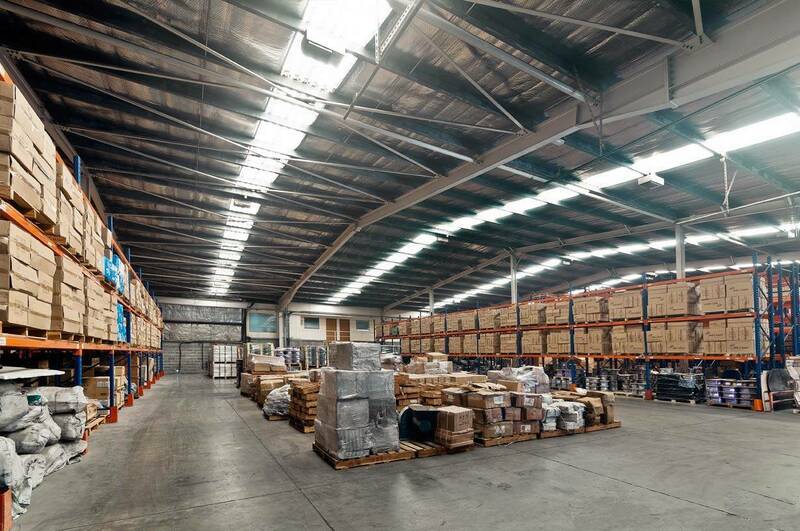 Since warehousing forms an integral part of any 3PL or 4PL activity, the group has now embarked on identify warehouses in various Indian locations, to augment its logistics services. 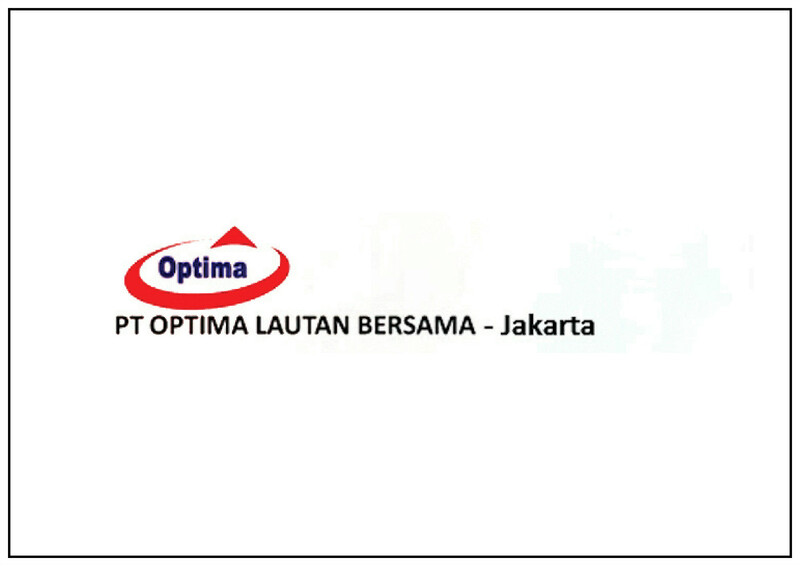 There has recently been a high-velocity growth in the group's commitment towards carriage of over-dimension cargo. 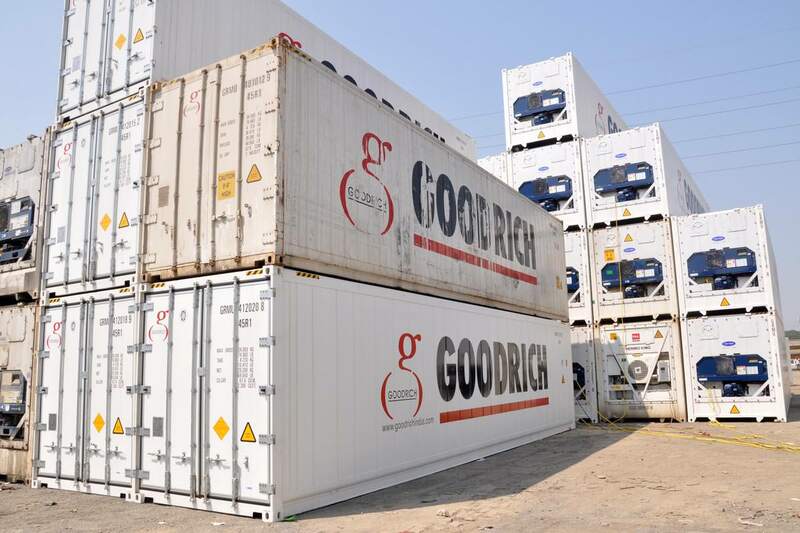 Goodrich has rich experience in liner and tramp shipping. 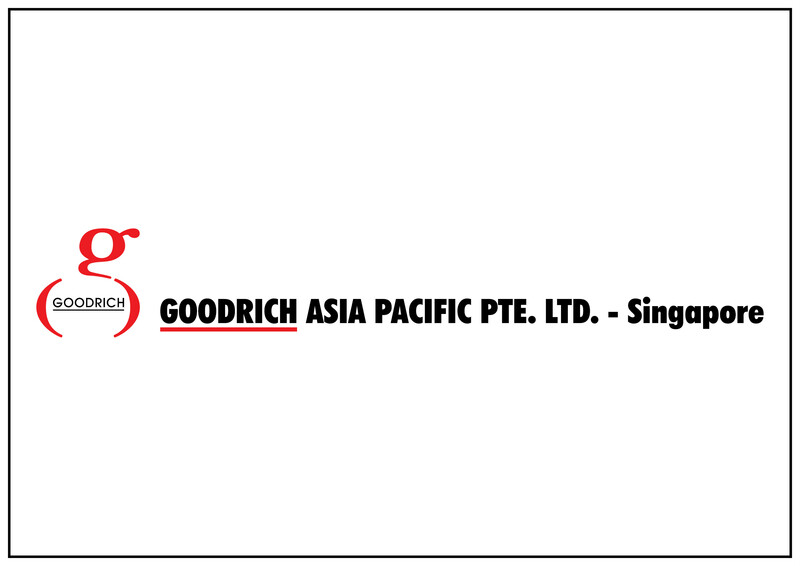 As liner agent, Goodrich has a comprehensive presence in India, the UAE, Singapore, Malaysia and Indonesia. 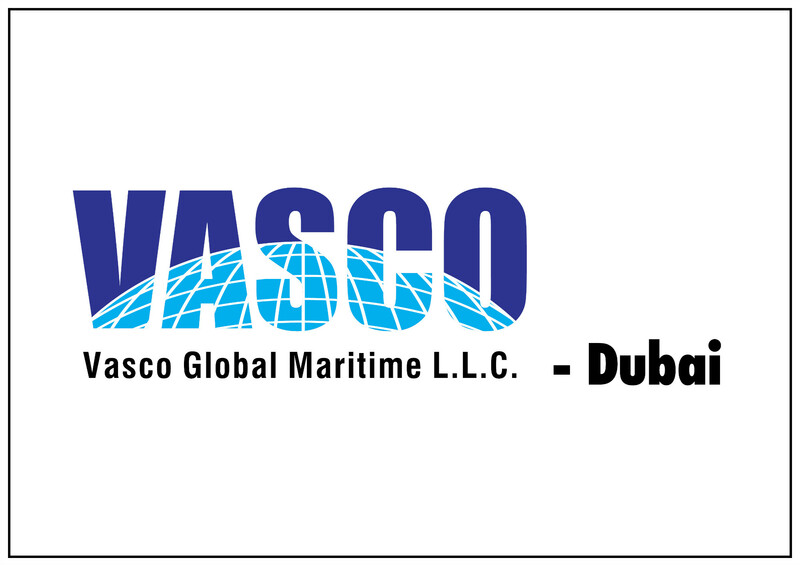 Vessel husbanding at various port offices is carried out by Goodrich in India and the UAE. 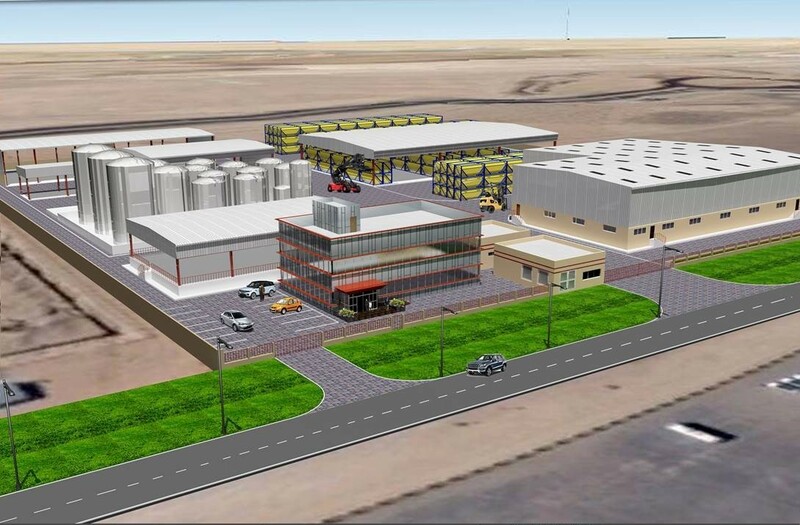 Our proposed Chemical storage facility will be strategically located at JAFZA SOUTH ZONE in Jebel Ali, which is the gateway trade hub for GCC, Africa, Iran, Iraq, Egypt, the Sub continent and other countries. 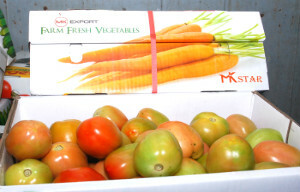 This is a unique product offering from the freight forwarding division of Goodrich in the UAE. The proximity of various countries and their smooth accessibility by land routes, many times proves to be a timely and cost effective solution to various customers within the Arabian Gulf region. 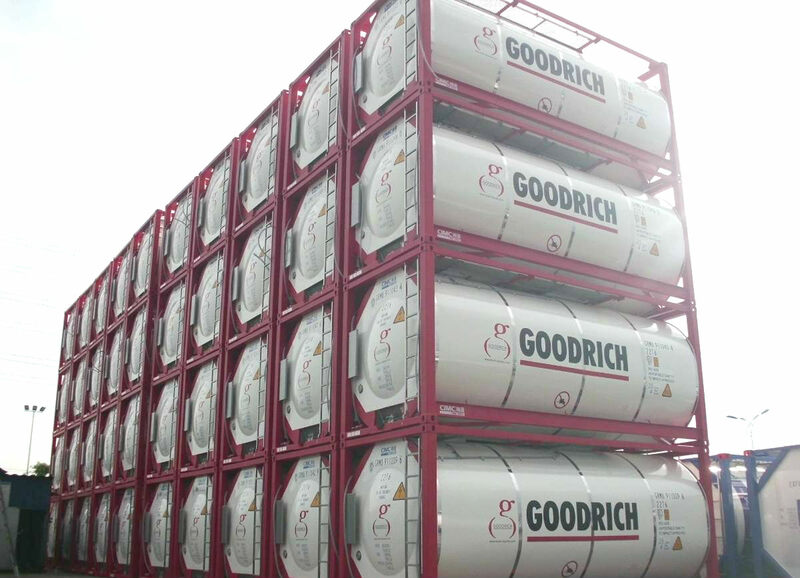 Be it liquid, gas, perishables, dry bulk or bespoke cargo, there’s a Goodrich solution waiting to be activated for you. 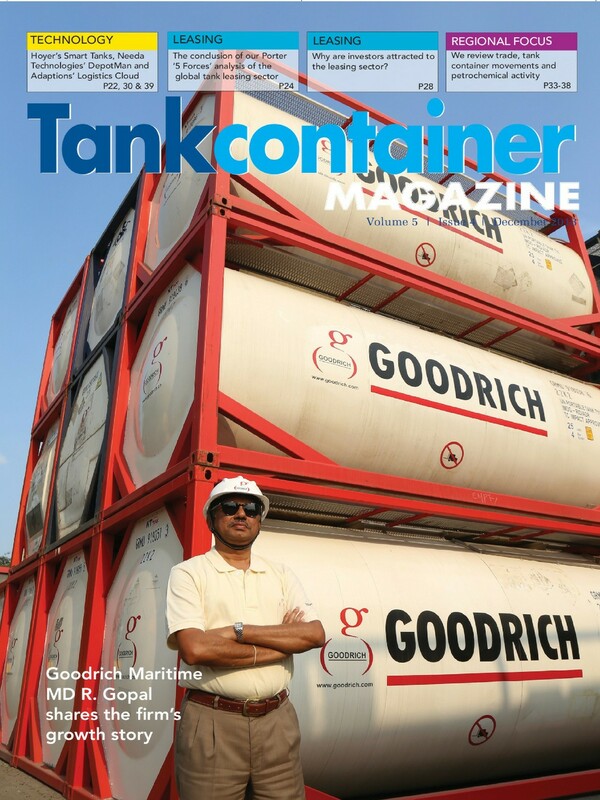 Goodrich offers multi-dimensional solutions for transporting liquid cargo, to virtually anywhere in the world. 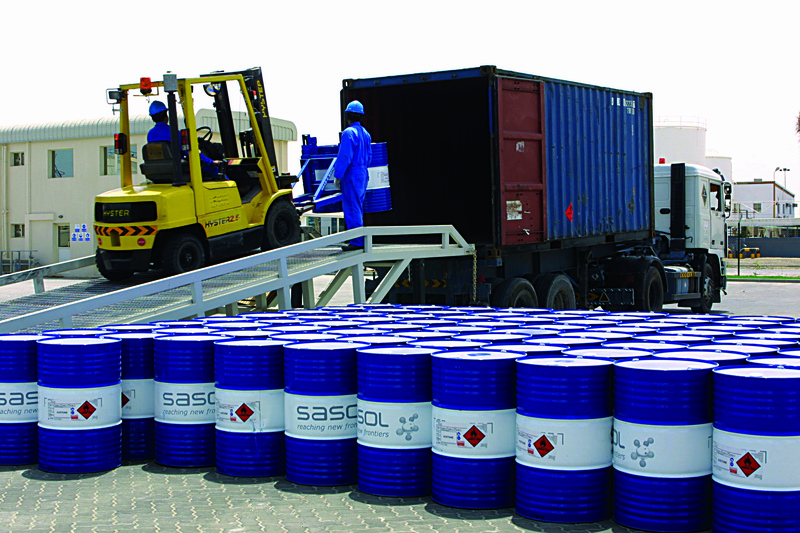 Transport of gaseous cargo is a Goodrich speciality. 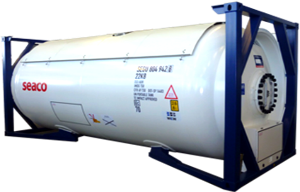 Knowledge of gases, makes us a reliable partner. 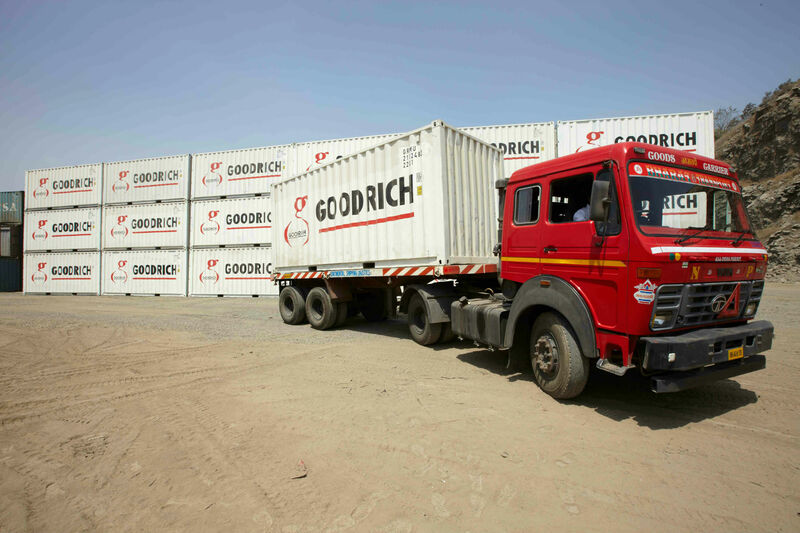 Almost all types of perishable cargo transport solutions are offered by Goodrich, globally. 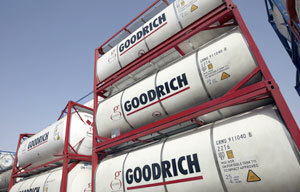 Grain, ore, coal, fertiliser, aggregates and goods of a similar nature, are being carried every day by Goodrich. 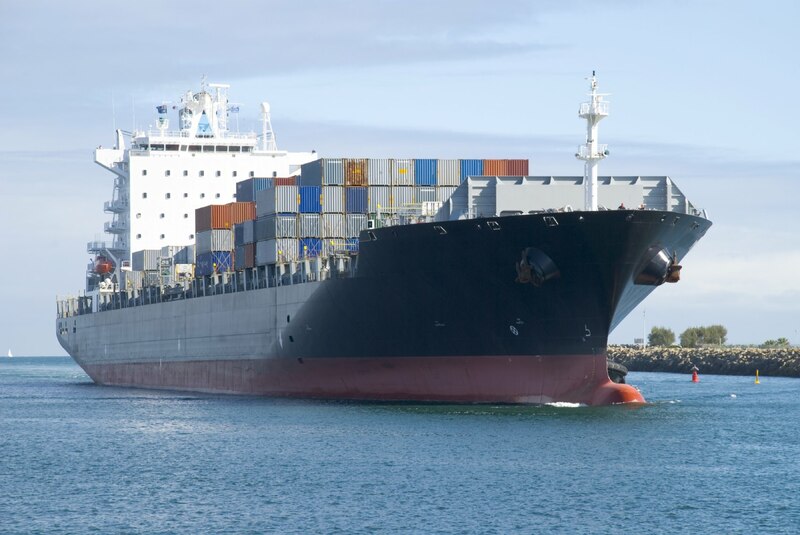 Recognised as the most versatile shipping and logistics company, we can promptly respond to any need. Somewhere in the world, Goodrich cargo is on the move. Back home, our team of movers and shakers is hard at work. Here’s a snapshot of our world. 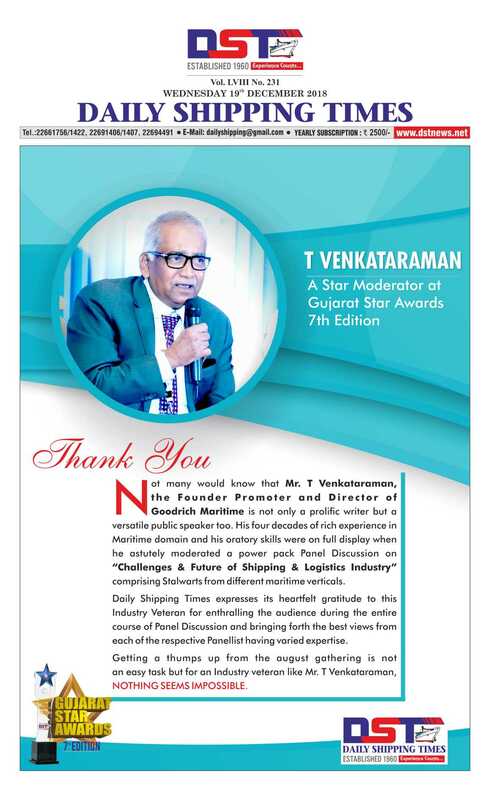 Goodrich Maritime Pvt Ltd., 303, 2nd Floor, Saraswathi Nivas#5, Main Channel Road Saraswathipuram, Ulsoor Bangalore 560 008. 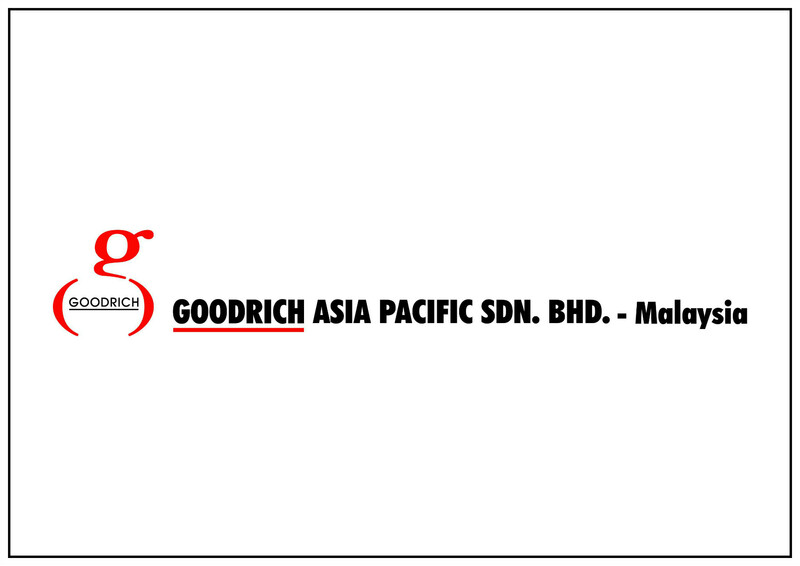 Goodrich Lanka Private Limited Level 24, East Tower, World Trade Centre, Colombo 01, Sri Lanka. 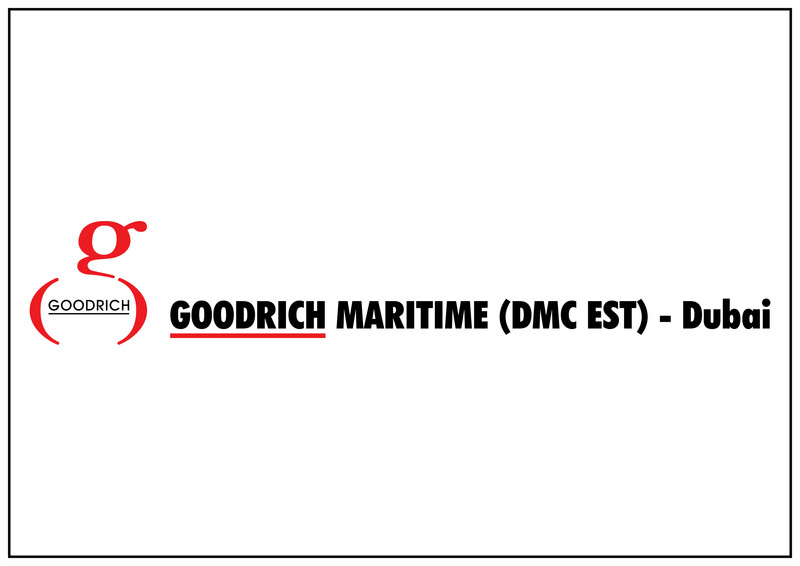 Goodrich Maritime L.L.C Suite No. 405/406, 4th Floor Al- Abbas Bldg, Tower No. 2 Khalid Bin Waleed Road Bur Dubai , U.A.E. The Goodrich Career Finder - helps you locate jobs by function and country. Quick growth is what you can be assured of at Goodrich. 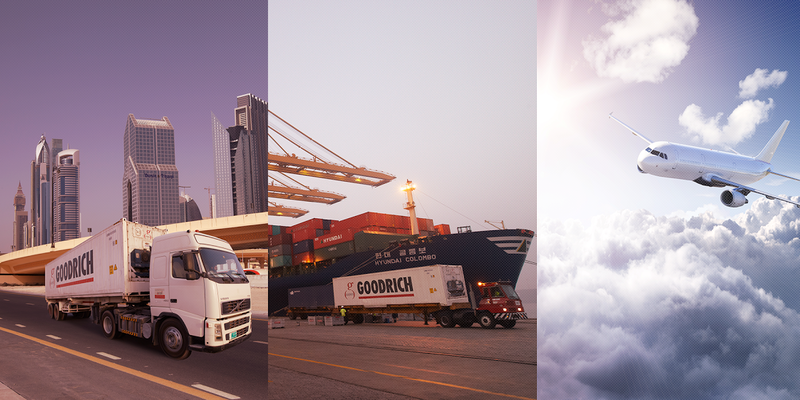 Goodrich group is committed to offer its esteemed customers, comprehensive services in the field of shipping and logistics on a global basis—both nationally and internationally. At Goodrich, we focus on providing our customers excellence in services and products, with the highest desire to gain total customer satisfaction, confidence and enthusiasm. Letter of Indemnity - A Friend or Enemy? In conversation with N M Kumbhar, General Manager, Bhushan Steel Ltd.
We are basically a primary steel manufacturing company. We manufacture primary steel as well as secondary steel. 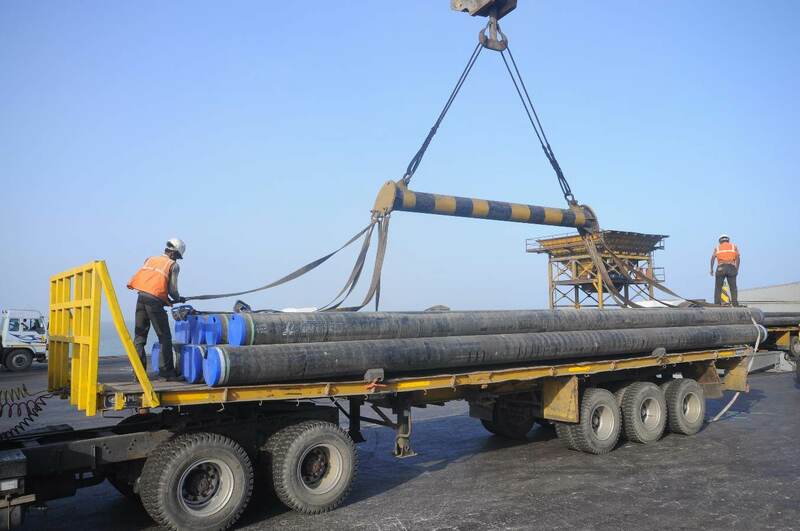 Primary steel is known as HR Steel which is the basic raw material for all secondary steel.